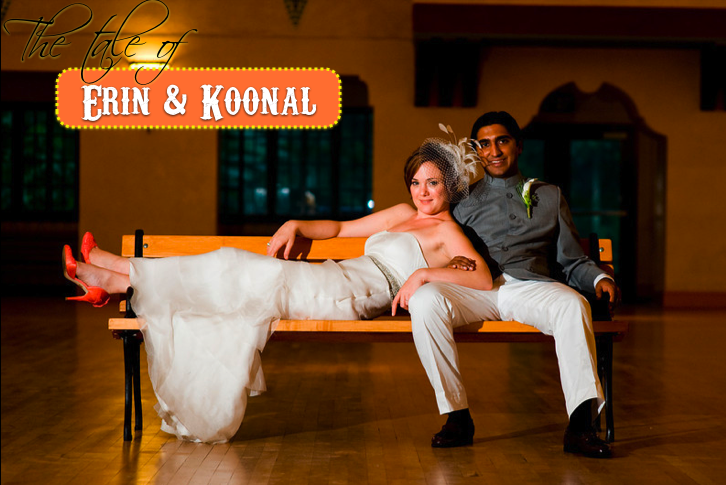 We are so thrilled that Fri at Wedding Nouveau featured Erin and Koonal’s colorful fusion wedding at Glen Echo Park. Missed our recap? Go back and check out Part 1 (the intro), Part 2 (the design) and Part 3 (vendor reviews).